Personalised teaching is effective in meeting pupils’ needs. As a result, pupils make good progress and achieve qualifications in a range of subjects. Whilst we understand that, for the majority of students, mainstream schools provide a broad and fulfilling educational experience, we recognise there are individuals who need a flexible and more individualised approach. 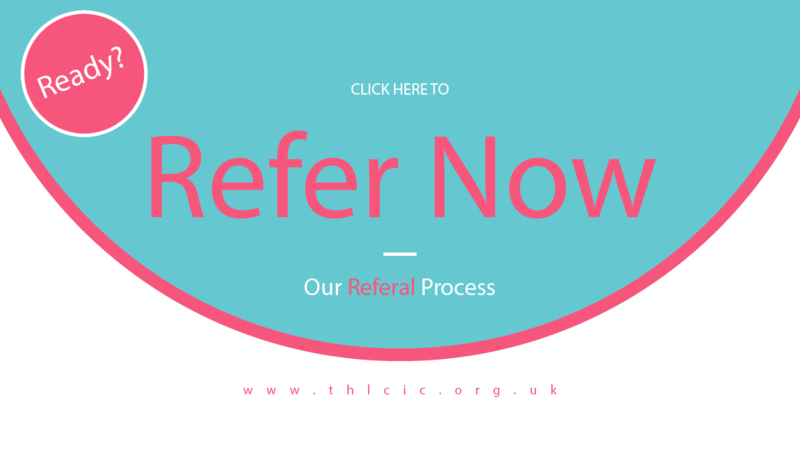 Click here for further information on referrals. With a maximum student intake of 15, group sizes rarely exceed 6 students per teacher while in some cases we offer tuition in smaller groups or on a one to one basis. We aim to provide an environment that is safe and comfortable, in which the students feel protected and able to learn without fear or anxiety. We foster an environment which encourages and develops mutual respect and support. We are proud to be an inclusive and open-minded community of people. The young people who attend Treasure House come from a range of backgrounds and experiences but all of our students share the need to catch up on their education. On arrival at Treasure House students’ individual needs are evaluated and an initial learning plan is created. A Whole School Needs Assessment takes place where all staff members work to assess each student’s needs. This aims to identify any additional needs and, along with the subject targets, form an Individual Education Plan (IEP). Parents are consulted on the IEP targets during parents evening at the beginning of the academic year. 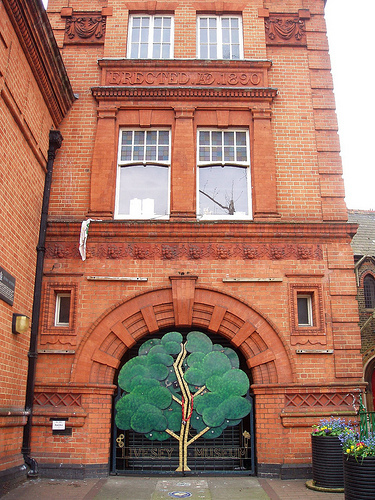 We work hard to support the safety and well-being of our students, particularly at Treasure House, and on the way to and from school. Our Safeguarding Policy can be found on our Policies and Procedures page. Click here to read more about the Treasure House ethos.